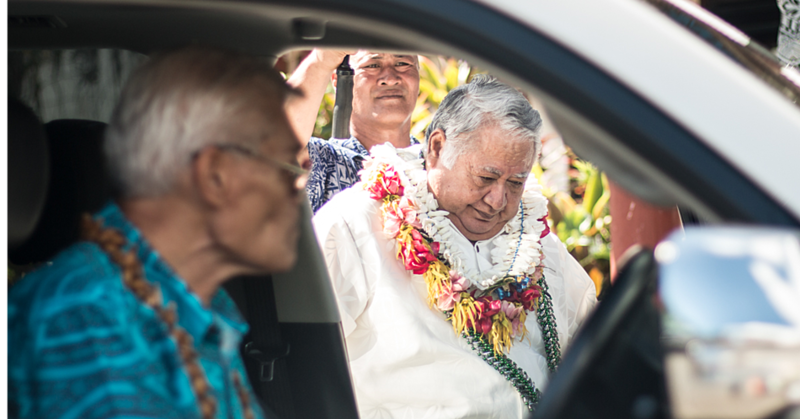 Thirty three youth leaders from sixteen different Pacific Islands are gathering in Hawaii this week for the Future Leaders of the Pacific Conference. 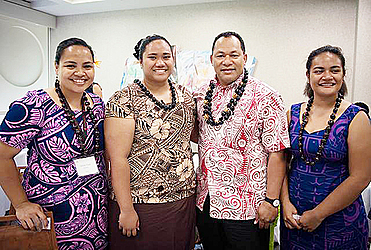 For the fourth year in a row, the U.S. State Department, in collaboration with Hawaii’s East West Center, has organized the Future Leaders of the Pacific Conference. “The aim of the conference is to develop relationships between a broad network of Pacific youth and continue explore the most effective ways the U.S. can support the region,” explains U.S. diplomat Emily Armitage. 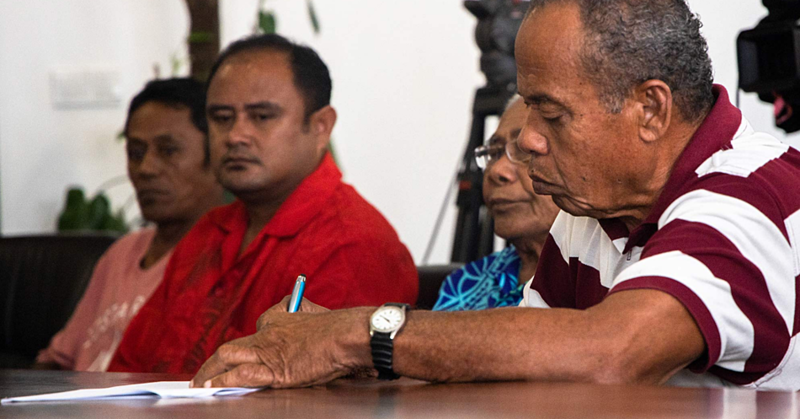 The thirty three international participants hail from Australia, Tonga, Fiji, Kiribati, Papua New Guinea, Samoa, the Cook Islands, Niue, the Solomon Islands, New Zealand, the Marshall Islands, Guam, Palau, the Federated States of Micronesia, American Samoa and Hawaii. “This year’s conference will focus on conservation, leadership and indigenous communities. It will include twenty Native Hawaiian youth in site visits, workshops and networking with experts from the federal, non-profit and private sectors,” says Armitage. The conference will run from August 31 until September 5, 2016 and there will be overlap with IUCN and PICL events. This will give participants a unique opportunity to connect with political leaders and senior conservation experts.